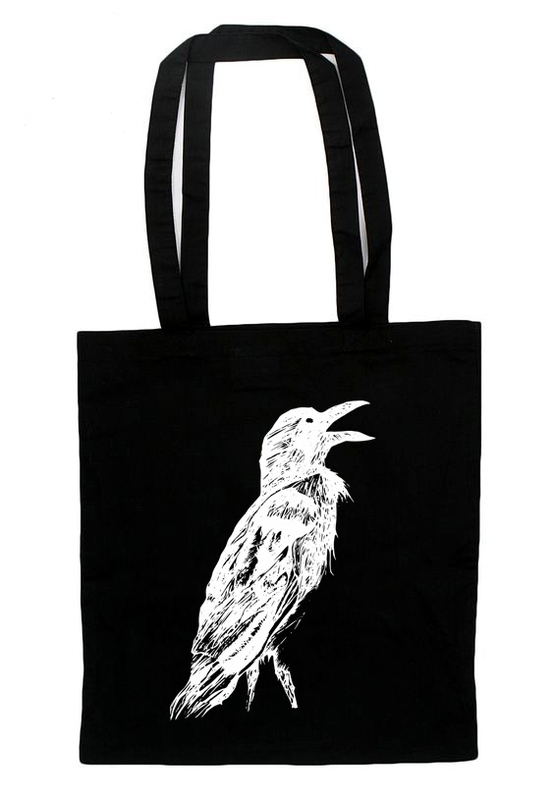 "Crow" Tote Bag - Halloween Discussion Forums, Costumes, Horror! Silkscreen print on Westford Mill cotton bags(140g/qm). 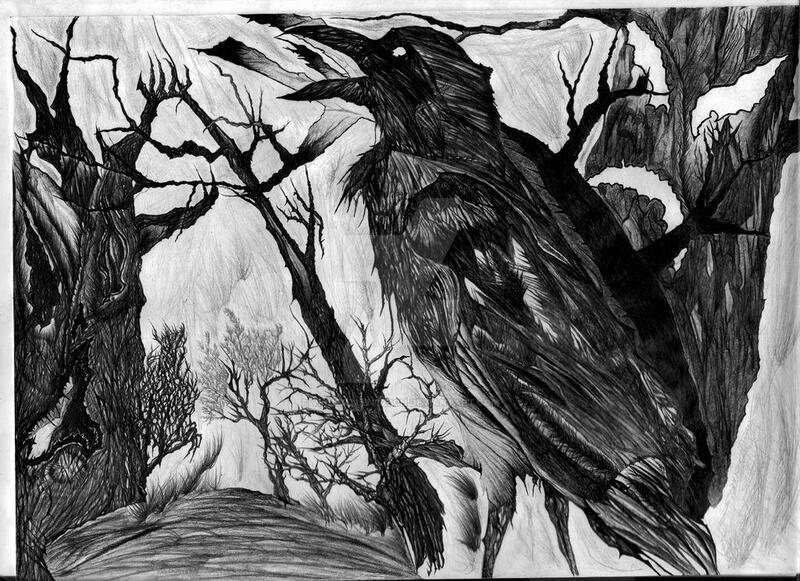 Size: 16,5 x 14,9 inch. Bags made of 100% cotton. Washable to 40 degree Celsius.